Global Gourmet Catering is proud to announce the exciting launch of our wedding cake program lead by the wonderful Pastry Chef James McCann! Come see our wedding cake and dessert display at “Something Blue” on May 30th at the San Jose Museum of Art. Tickets are still available. 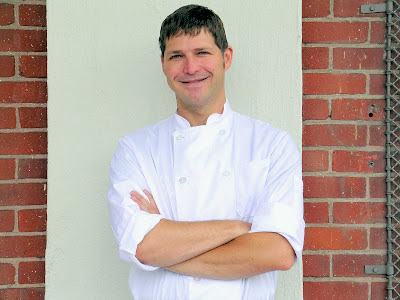 James McCann has been with Global Gourmet for over a year now working tirelessly on perfecting delightful, unique dessert creations and wedding cakes! 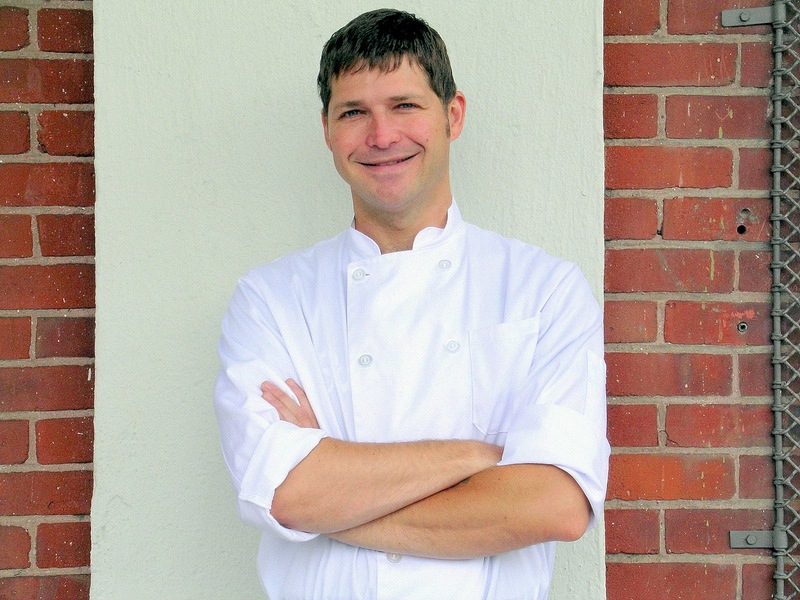 With over 16 years of experience and a passion for sweets, we can assure you that he is FANTASTIC! 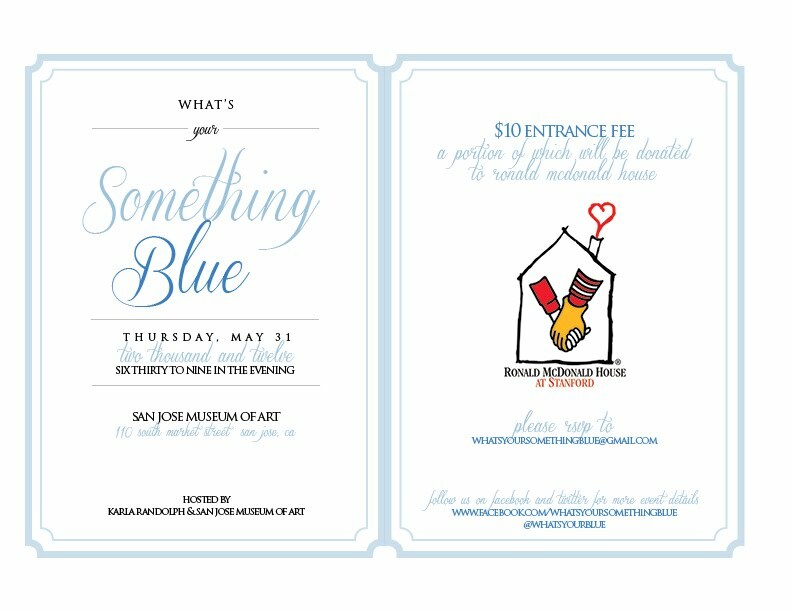 We are very excited to partner up with Karla Randolph, the founder and designer of Something Blue and the San Jose Museum of Art for an evening of cocktails, food, pampering and treats geared towards brides and grooms-to-be and wedding and event professionals alike! James will be there to showcase what he does best so we hope to see you there at this fantastic catering event!